WhatsApp introduced the “Status” feature in the latest update of the popular instant messaging app. 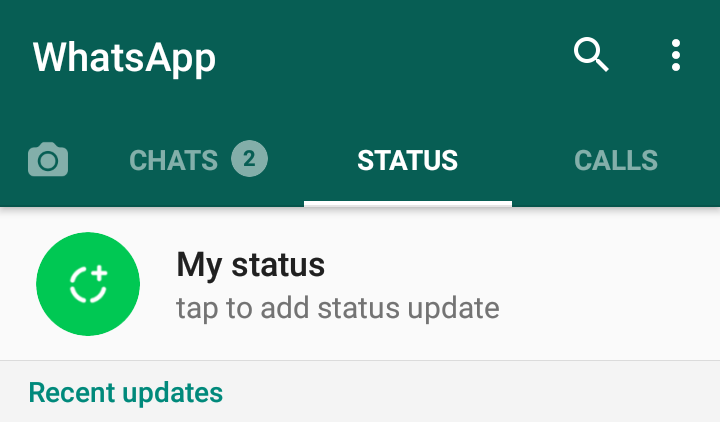 Status is like the snapchat feature which allows you to upload pictures, animations or short videos on your status instead of the normal “text” (Hey there, I’m using WhatsApp). The multimedia uploaded is seen instantly by everyone on your list and it remains for just 24 hours after which it will disappear and you cannot save it to your device gallery. Funny pics and short video clips are uploaded as status by friend but on WhatsApp, you can only view, you cannot download like normal pix or video send directly to you. The only way out was to use a screenshot or video recorder or ask the person to send the original video/pix to you directly by chat, however, now you can access the original uploaded content on status and save it to your phone gallery permanently without begging anyone to send it to you. 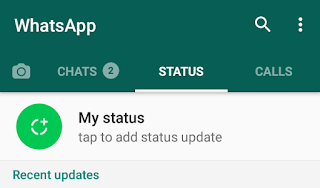 If you don't want to go through the long method, you can get GBWhatsApp Latest Update and download status directly. 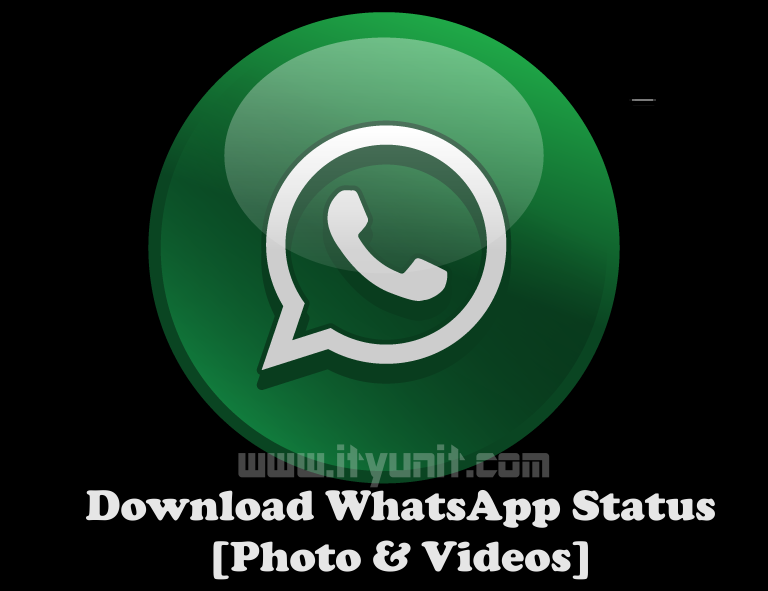 Open your WhatsApp and go to the status you want to copy and make sure that it has downloaded completely. If it is a video clip, confirm that it is playing. 1. Go to File Manager on your phone and open it. 6. You will see “Show hidden files” tap on it (to toggle to “Hide Hidden files). 7. 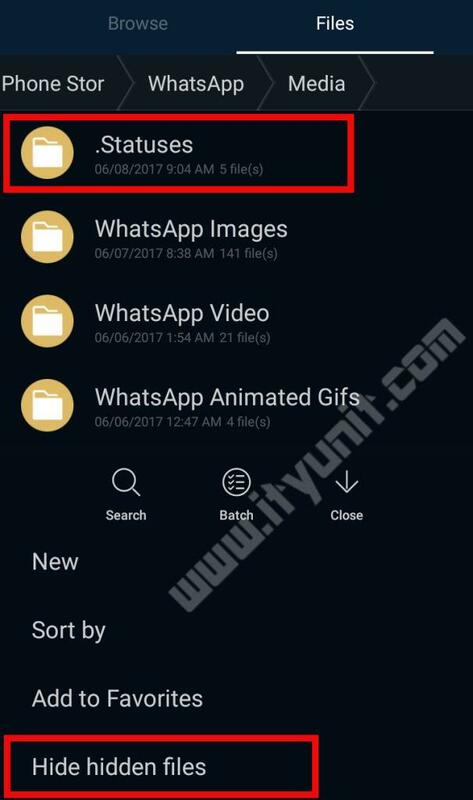 Once you do that, a new folder “.Statuses” will appear at the top, that is where all multimedia shared on WhatsApp status are stored for 24 hours. 8. 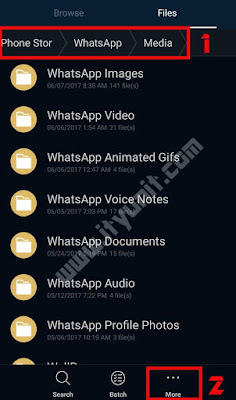 So what you do now is to select and copy the ones you wish to keep to another folder (either WhatsApp Images or WhatsApp Videos) on your File manager and save them to Phone Gallery. If you are still confused, watch the short video below to show you exactly where to tap and locate the hidden folder. 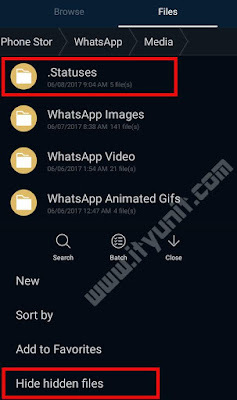 That is the easy steps to get any WhatsApp status be it video or photo status straight to your phone file manager. The other easy way is to install and use GBWhatsApp instead of the regular WhatsApp, click here to see the features of GBWhatsApp and download link for the latest version. I hope it works for you, kindly share and tell us on the comment box how yours went.